In 2005, at the age of 23, Founder and CEO Matthew Corrin, a Winnipeg native, opened the first Freshii location in Toronto. Today there are over 100 locations in 50 cities and 9 countries. 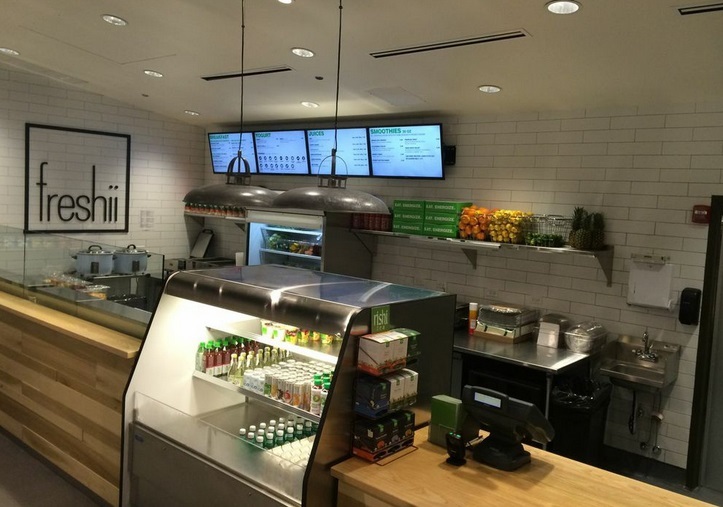 Now, Freshii is opening more than 1 new location per week all around the world. While working in New York City for fashion designer Oscar de la Renta, I noted the many fresh food ‘mom and pop’ delis and was determined to successfully brand one. At 23, my idea was to create a restaurant brand that helped people all over the world live healthier and longer lives by making healthy food affordable and convenient. 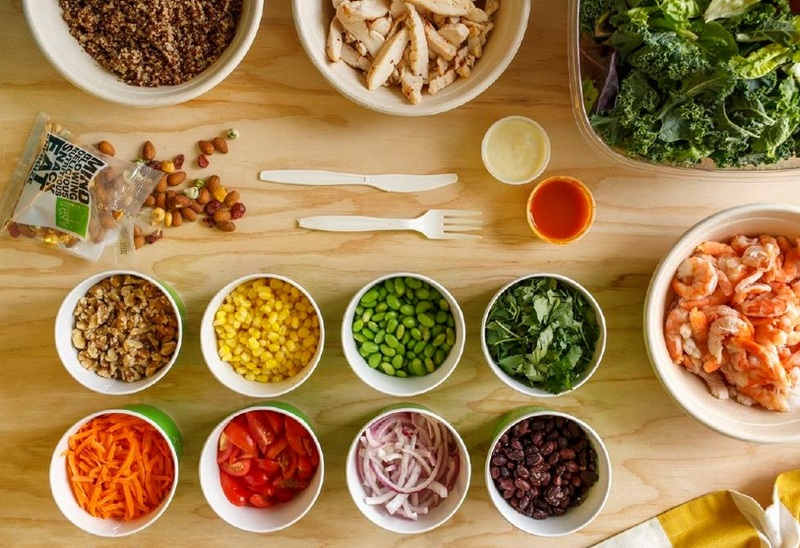 Tell us about Freshii. What inspired the idea and what is your vision for the company? What strategic partnerships have you implemented that have attributed to Freshii's success? Our partnership with Free the Children has been a great success. The focus is a triple bottom line - people, profit, planets. Our efforts are on building school kitchens and vegetable gardens in developing communities. We’re feeding 500,000 lunches per year to children in the developing world. Health and wellness and the entrepreneurial spirit have never been stronger. Talk is cheap, execution sets you apart. Your greatest success as founder of Freshii? Most difficult moment-how did you overcome and what did you learn? Seeing the dozens of success stories from people who have changed their health because of Freshii making it convenient and affordable to eat healthy all the time. If you don't measure it, you can't manage it. Be maniacal about measuring the key metrics that make or break your business and do so daily. My iPhone with WSJ / NY Times / Business Insider read fully and nightly before bed. Business: Mickey Drexler from JCrew or Howard Schultz from Starbucks. Personal: My dentist father and nurse mother who made the most entrepreneurial investment of all - giving their 22 year old son enough $ to open the first Freshii location! 2 new freshii stores opening every week, we'll open 130 restaurants in 2015 in 13 countries and cross 250 restaurants worldwide. In 2013, Matthew launched Fresh Startups, a technology accelerator; with the mission to invest in young technology companies that share the mission of helping people live longer and healthier lives. Matthew is an Ernst & Young Entrepreneur of the Year winner and a recipient of Canada's Top 40 under 40, as well as Inc. Magazine’s Top 30 under 30. In 2013, Matthew was featured on the hit TV show, Undercover Boss. Matthew has been featured in Fortune Magazine, on Bloomberg television and CNN. Matthew is a member of the Young Presidents Organization (YPO) and a board member of Invest Toronto, a public board chaired by the Mayor promoting Toronto development. Matthew lives between Chicago and Toronto with his wife, two daughters, and dog. Between two young children and over 300 restaurants under development, he is proud to have mastered the 4-hour night sleep.